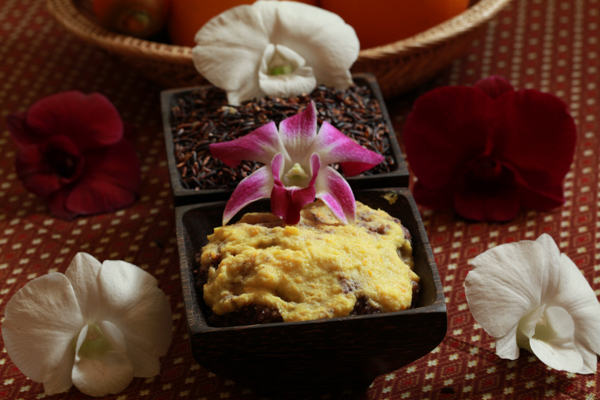 We use our Cambodian jasmine rice and black sticky rice and associate it with jasmine oil plain yogurt, honey and orange juice. 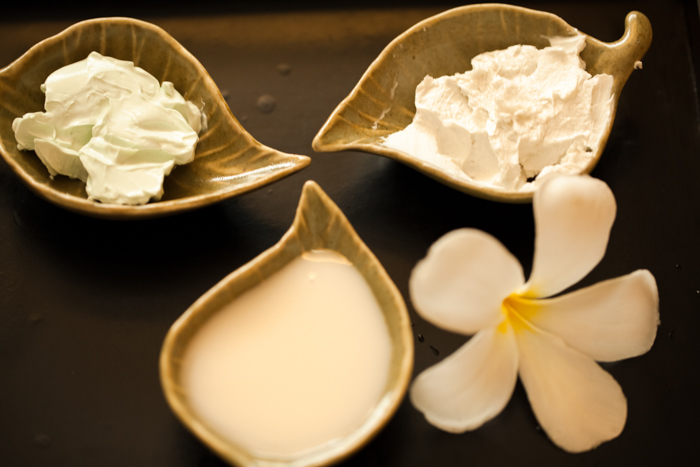 A gentle exfoliation will smooth and soften your skin in a natural way. This natural body scrub is made with coconut oil which absorbs quickly and easily into your skin, leaving it moisturized and protected without feeling greasy. Pure cane sugar crystals exfoliate dead skin cells while the sweet will moisturize and smooth for a perfect skin. 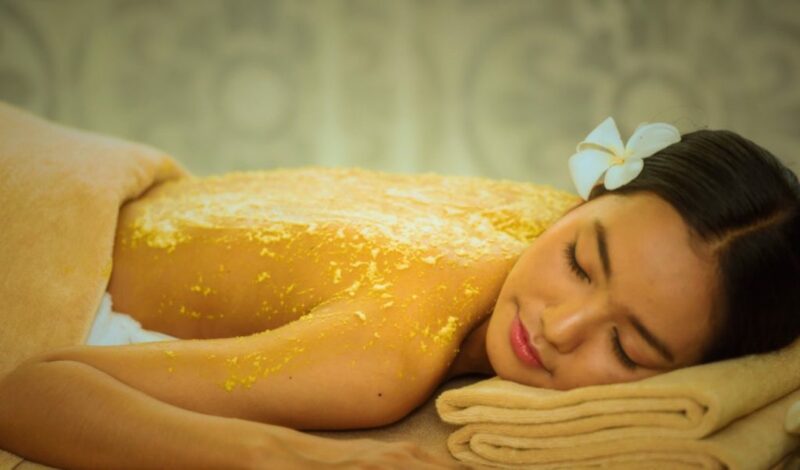 This natural body scrub is made with coffee powder, plain yogurt, honey and sea salt. Coffee scrub can remove your dead skin cells and leaves you with a smooth skin.